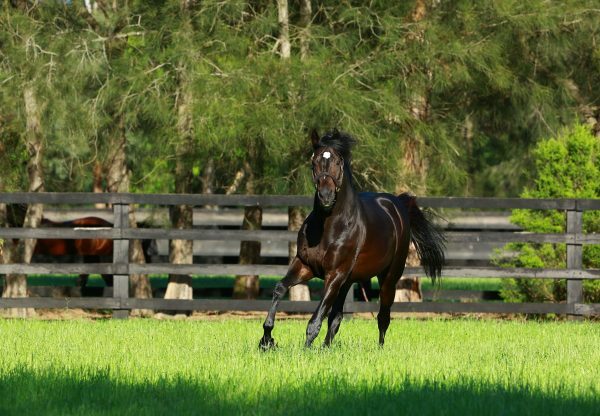 Exciting colt I Thought So (3c So You Think x Cat's Pyjamas, by Fusaichi Pegasus) kept the winning roll going for leading Australian Second Crop sire So You Think with a dominant win at Warwick Farm on Wednesday. 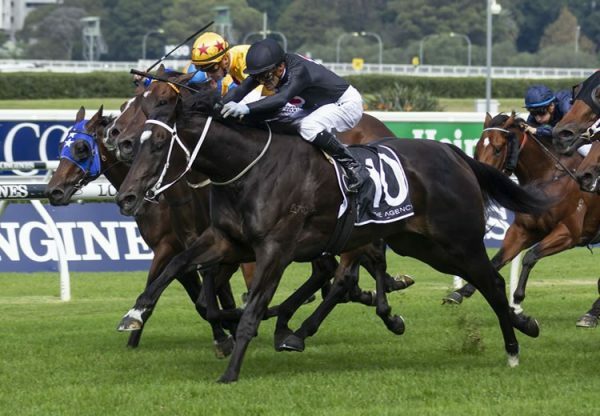 A last start maiden winner at Randwick on February 15, the David Pfieffer trained I Thought So powered through the heavy going to win over 1200 metres by a couple of lengths. 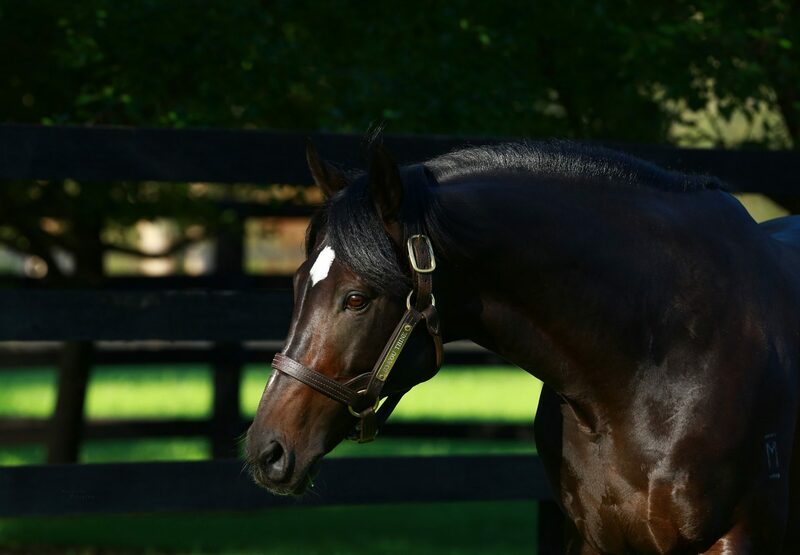 The striking colt became the fourth winner for his sire in the last 11 days, following Group I success with Inference and a Group II scalp with ex-New Zealander La Bella Diosa, who runs in the Group I ATC Coolmore Classic this Saturday. "He's a pretty boy and he knows it but he's very professional at home," Pfieffer said. "I loved the way he put the race away today and showed a bit of class." The So You Think progeny are proving adept in wet ground which was on display again as I Thought So ploughed through heavy (8) conditions. "We'll keep going forward from here – the tracks are probably going to be an asset for him, especially this time of year," Pfieffer said. "I know the Gosford Guineas is just around the corner so that might be a nice three-year-old race for him and it's at the same distance. "There's an exciting future ahead." The $150,000 Listed Gosford Guineas (1200m) is scheduled for March 30. 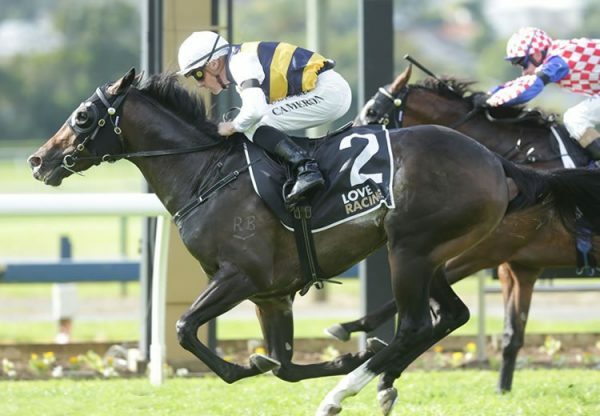 A $200,000 Magic Millions purchase from the Coolmore draft for his trainer, I Thought So has won two of three starts and runs for a large group of owners. Foaled and raised at Coolmore, I Thought So is the first winner for stakes-placed Cat’s Pyjamas, a full sister to Group II winner Cats Whisker, the dam of star two year-old and Group I MRC Blue Diamond Stakes winner Catchy. So You Think has three entries for the Magic Millions Adelaide Yearling Sale next week and 17 for Inglis Easter.